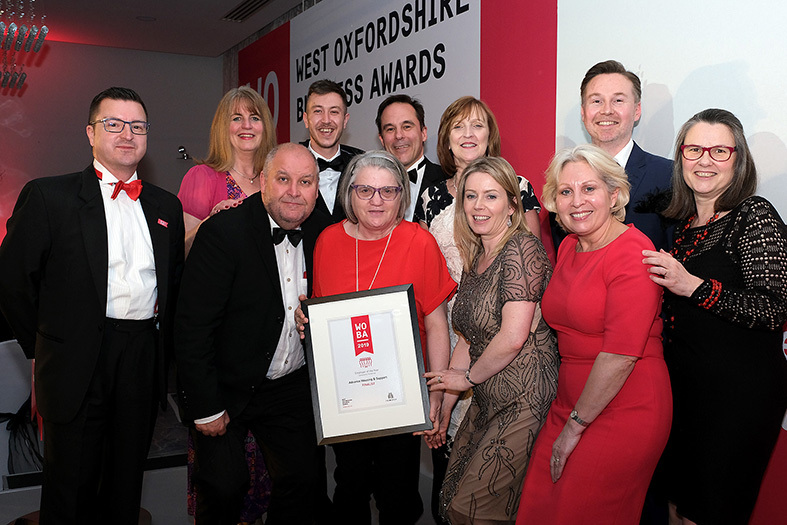 We were delighted to be one of three finalists for 'Employer of the Year' at the West Oxfordshire Business Awards (WOBA). We employ more than 50 people at our head office in Witney and around 600 people in total across England. The application process was really thorough and we had an opportunity to speak to the judges face to face after our application was put onto a long list. It was a great chance for staff to tell the judges why they like working for Advance and how their careers have been developed and supported by the organisation. Congratulations to all of this year's winners and we look forward to celebrating the 10th year of the WOBA awards in 2020.